Coming to Korea as a Chungdahm teacher is a tremendous opportunity and experience and I want to reveal what items will be needed and useful on your overseas life. On a daily basis and for travelling, here is my top ten list to make your adventure in Korea the best it can be. Let’s go! 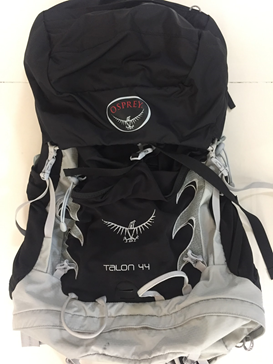 I have the Osprey Talon 44 (capacity being 44L) that I bought while travelling in New Zealand and this pack is extremely handy and versatile for hiking, day trips, camping, and 2-3 day extended getaways. I used this while travelling to Busan and I was able to store all my clothes, gear, and other items easily and it was comfortable to walk with it on my back. These packs are loaded with pockets and adjustments so that it will fit you snug and ergonomically while travelling and walking. In South Korea the power plugs and sockets are of type C and F. The standard voltage is 220 V and the standard frequency is 60 Hz. 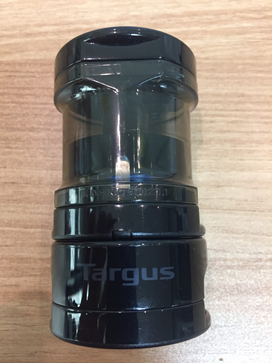 I have the Targus World Power Travel Adapter that allows me to connect to any standard wall outlet worldwide. 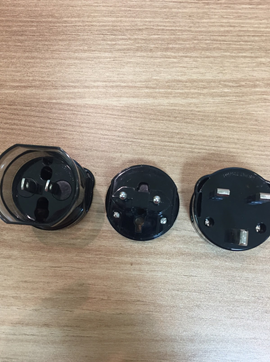 Korean outlets have two round holes and having an adapter like this enables me to easily connect and charge my laptop, electric razor, and other devices. Now this one would seem too obvious to mention, however, deodorant that I can easily buy back home in Canada is not readily available in Korea. 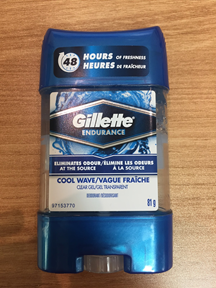 I’ve always used the Gillette clear gel deodorant, but I have never found these available anywhere. If I run out, I have family back home ship me a bunch to Korea. The same applies to other common deodorant like Axe and Old Spice, therefore, make sure you stock up and bring at least a year’s supply worth. These are fantastic to have because I can read on the go while commuting on the bus or subway. Finding English books in Korea is somewhat difficult, so with an e-reader I can simply download any book I want and I can conveniently read it without having to carry around a hard copy. 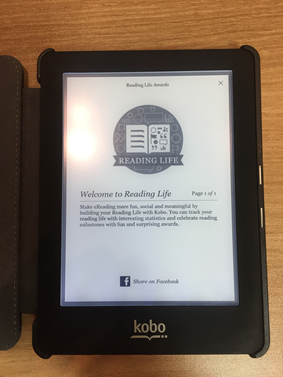 Kyobo Bookstore is the Indigo/Chapters of Korea and they do have an English section, but it is somewhat limited and this is where an e-reader like my Kobo Aura is a must bring item. Earplugs may seem small and insignificant, but they can have a big impact on sleep and productivity. 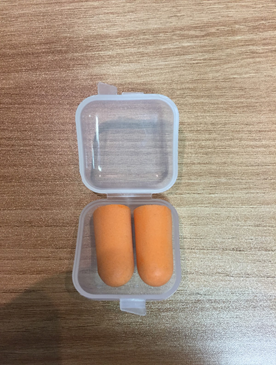 Depending on where you live, earplugs can be useful if you need to block out noise while sleeping and there are people and cars outside your unit making too much noise for your liking. These also come in handy while travelling and commuting on trains, planes, and buses and sleeping in shared dormitory rooms in hostels. I also find earplugs helpful when I am reading or writing because I can block out all noises and give 100% focus to my task at hand. I’m zoned in and my concentration is beast mode level without any distractions. Just say no to multi-tasking and say yes to undiluted focus. Hey fanny packs are cool again. Not only that, but they are very versatile and convenient item to bring to Korea. 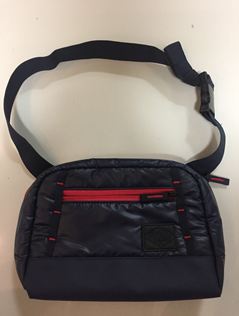 I like to travel as light as possible, and when a backpack is not necessary, a fanny pack comes to the rescue. While biking, I can fit my wallet, phone, water bottle, and some small snacks into my fanny pack and I’m ready to go with minimal disturbance. Winter season in Korea can get pretty cold and is comparable to Toronto. I don’t have nor need a car in Korea, so like most Chungdahm teachers I’m standing outside in cold weather during winter waiting for my bus. 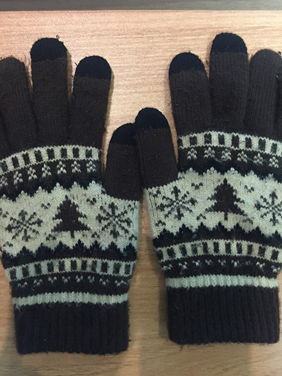 TouchScreen gloves are splendid in this case, I can keep my hands toasty while reading or checking my Kakao messages. Another multi-purpose item that goes a long way. Keeping with the winter theme, Vitamin D synthesis can be inadequate in the winter, thus taking a standard 1 tablet dose can help you with bone health and even mental health. Due to the lack of sunlight during winter, many people including Chungdahm teachers can suffer from seasonal affective disorder (SAD) or “wintertime blues.” Maintaining mental and physical health is essential and Vitamin D is an important component of that. 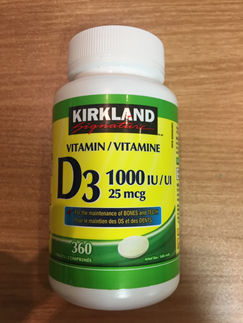 I buy Vitamin D from my local Costco back home and take a couple bottles to Korea. Winter down coats or insulated puffer jackets are great to have during the winter season. 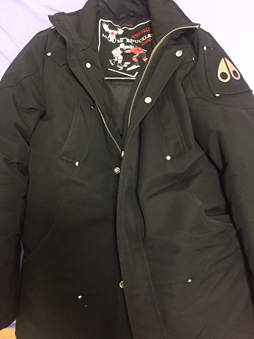 You will see the majority of Koreans wearing this type of coat to keep warm and they can be stylish too. My coat is a Canadian brand called Moose Knuckles and I like to wear it on those really cold days when the wind chill is the primary factor. Exercise bands are great because they are portable and you can workout at home or at a hotel if you are travelling. 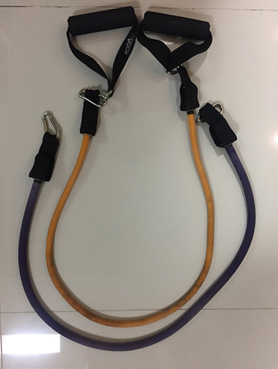 If I am short on time or there is no gym around my location, I can get in a decent workout with these bands as they offer different levels of resistance according to the band color and I can stretch with them as well.